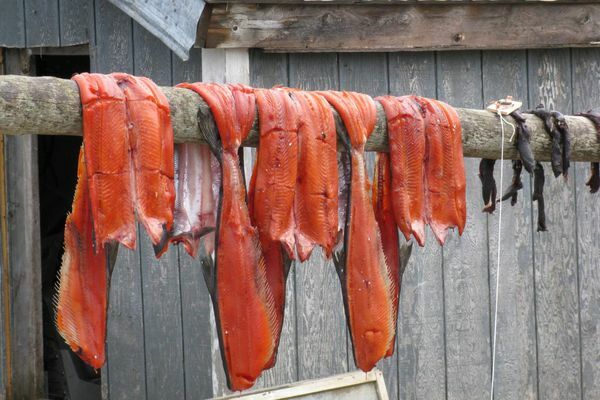 Bob Waldrop is the Executive Director of the Bristol Bay Regional Seafood Development Association (BBRSDA), 1,850 entrepreneurs harvesting approximately 85 percent of the Bristol Bay commercial salmon harvest. He is expressing his own views here. OPINION: While the EPA's Watershed Assessment of Bristol Bay will do much to clarify whether or not the Pebble Mine is the right thing to do ecologically, it wont by itself dictate the fate of the project.